EduKick: The First. The Best. In 2001, EduKick began with a passion to operate safe, secure and nurturing, academic year, football boarding schools to international, student-players from across the globe. The original and most experienced football academies is in its 16th year of providing the football & education experience of a lifetime. We’ve done it! Join us. EduKick Agents Earn Generous Commissions! Watch EduKick`s official Kenyan representative, George Onditi, made a visit to the EduKick Manchester site to see all the players he has sent to the program. He also wanted an opportunity to sample life at EduKick Manchester. 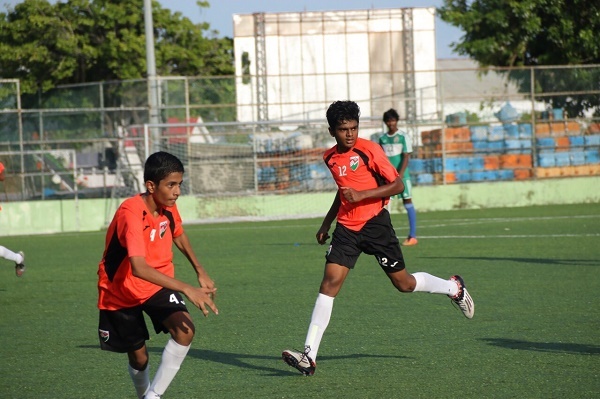 EduKick Manchester’s Ismail Zaan, aged 15, has been selected to be captain of the Maldives U16 National team for the upcoming 2015 SAFF U-16 Championship tournament. The tournament will be held in Bangladesh, India, August 7-16. 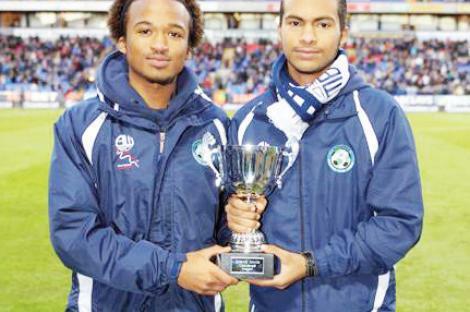 Zaan attended EduKick Manchester Academy 2014/15 season and will re-join the academy for a second year after competing in the SAFF U-16 Championship tournament. Everyone at EduKick is excited for Zaan to receive, not just the call up, but the honor of captaining his country. Edukick Manchester 2014/15 Year Long participant Chafik Naceri, age 18, from Algeria has recently completed a successful trial with Spanish Second Division club AD Alcorcon. Chafik has signed a contract – pending visa clearance – to initially join the Second Division Club Reserve Squad who just finished the 2014/15 in second place of the Spanish 3rd Division Region 7 League. During the trial, Chafik played in two friendly matches against teams from Real Madrid and Getafe. 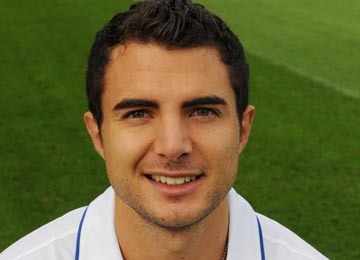 His performances convinced AD Alcorcon Head Coach to make him part of the 2015/16 Squad. At EduKick, we’re all about the big chance, and for Chafik, it came through. Great work and good luck, Chafik!